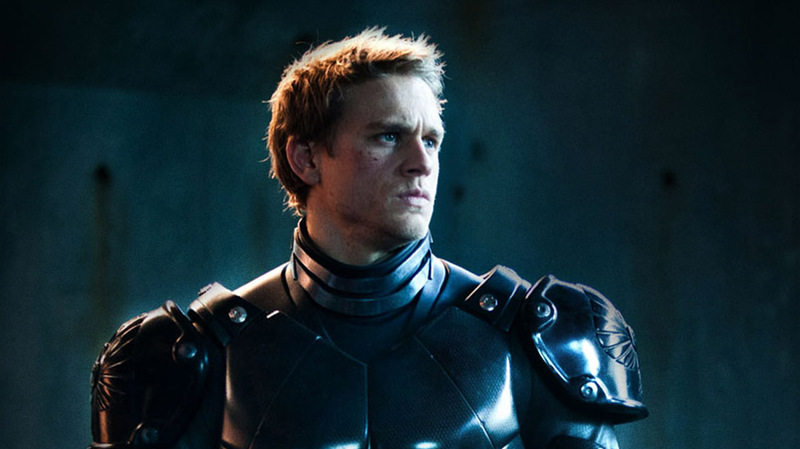 I'm not sure if I'm the only one, but to me, Pacific Rim: Uprising's lack of Charlie Hunnam, as Raleigh Becket, was one of the major contributing factors to it not being as good as the first. I thought John Boyega and Scott Eastwood did fantastic in their roles, but I just couldn't get past the film without thinking of Raleigh's whereabouts at certain points. To be fair, Charlie Hunnam did have scheduling conflicts, but the way that they also just reduced Mako to a minor role in the first 20 minutes of the film made it harder for the film to get over, in my opinion. An explanation for Becket's absence could have been given at some point had Mako stuck around longer, as they surely would have kept contact after the events of the first film. The way the film, apart from Hermann and Newt's involvement, shunned many aspects of the original resulted in it feeling much different from the first film, and without Guillermo Del Toro's touch, it lost the spark that made the first so successful. I still enjoyed the sequel, and hope tjay Raleigh can return in Pacific Rim 3, if there is one. As much as I liked Raleigh's character, I always felt Hunnam didn't do him service. And while I prefer Raleigh to Jake, Boyega is just a more charismatic actor. Ultimately, I felt it wasn't Raleigh's absence that was painfully evident, but del Toro's. 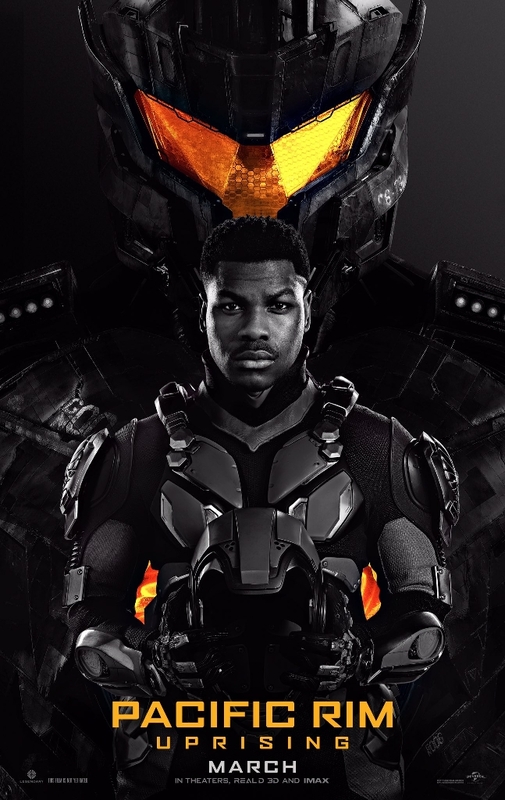 I like Pacific Rim: Uprising for what it is, but what made the original so good was del Toro's nuance and attention to detail--His unwavering dedication to treat campiness like an art form and give the most minor characters a connective sense of presence. 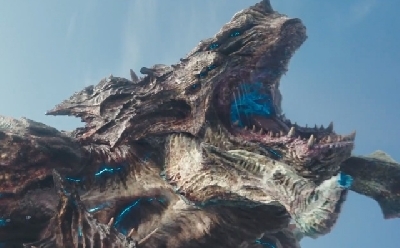 This is what makes Pacific Rim the best of Legendary's giant monster flicks and one of the genre's best in well over a decade. Ultimately, Uprising was not the sequel del Toro planned to give us and I forever wish we got that movie. But at minimum I'm happy the Pacific Rim franchise was given another go. It may not have worked, but it deserved the shot.